EXTREMELY BRIGHT NEWER 2 BR W/SOARING CEILINGS, WALLS OF WINDOWS, OUTDOOR PATIO, & PARKING! OPEN KIT W/42" MAPLE CAB GRANITE, SS APPL & BREAKFAST BAR OVERHANG. SIDE BY SIDE W/D. LR W/GAS FP OPENS TO WONDERFUL PATIO W/PAVER STONES & SMALL GRASS AREA PERFECT FOR GRILLING & RELAXING. LARGE MBR. MBTH W/WP TUB & SEP SHOWER. VERY QUIET & SUNNY HOME! 5318 N Ravenswood Avenue #106 Chicago, Illinois 60640 is a condo property, which sold for $310,000. 5318 N Ravenswood Avenue #106 has 2 bedroom(s) and 2 bath(s). 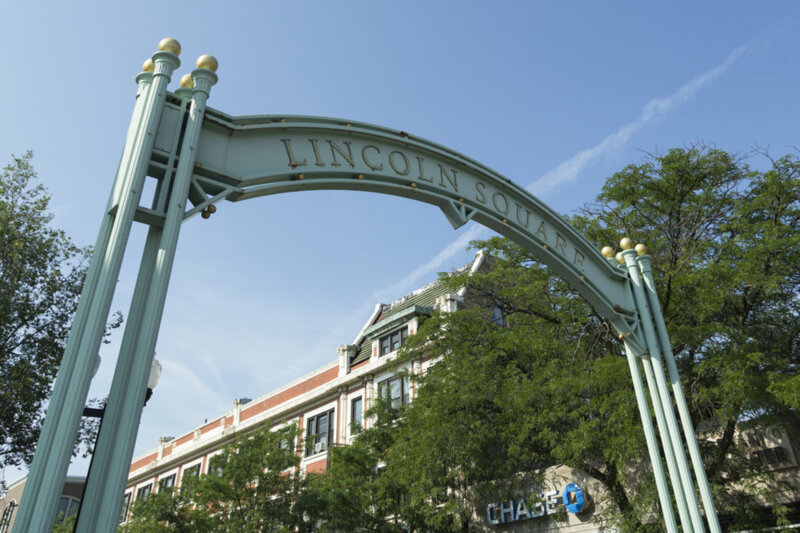 Want to learn more about 5318 N Ravenswood Avenue #106 Chicago, Illinois 60640? Contact an @properties agent to request more info.